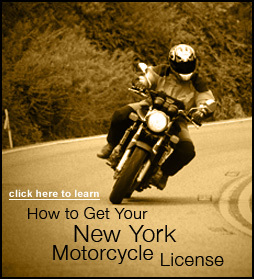 The New York State Motorcycle Safety Program Career Center is the place for those interested in employment opportunities within motorcycle safety. The NYSMSP is based near Albany, NY. Currently we do not have any openings. Thank you for your interest. Please e-mail your resume with salary history and salary requirement to Recruiting@msf-usa.org. Resumes without salary history and a salary requirement will not be considered.